Triexta carpets are the most exciting development in carpet since nylon! Triexta Eco+ fibres have a unique combination of strength and enriched softness. Your toes will adore the luxuriously soft feel. 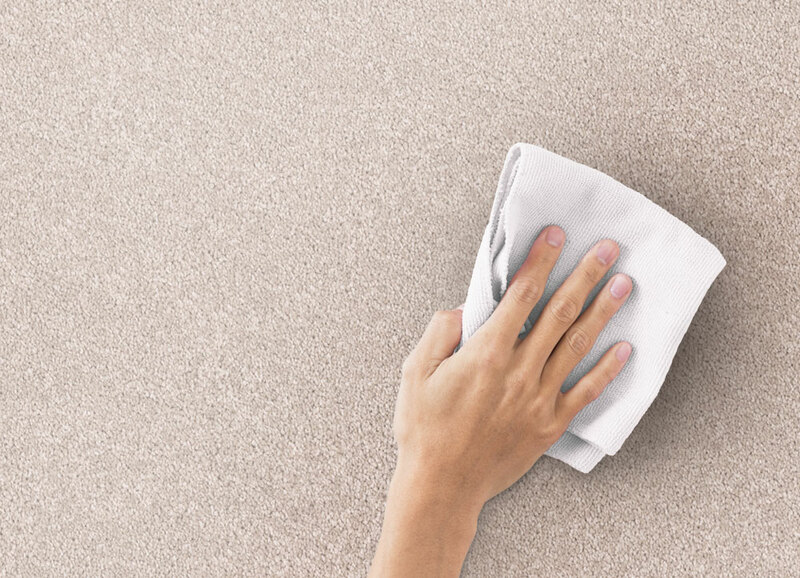 In addition, the Triexta Eco+ carpets have strong resilience to normal wear and tear which prolongs the life of your carpet. Pile fibres bounce back and remain tight under foot traffic and weight of furniture. This type of carpet has superior stain protection built in to every fibre that never wears off. All you need is cold water to remove the most stubborn household food and beverage spills, so there are no chemicals required when cleaning.